· game manual in a PC format. 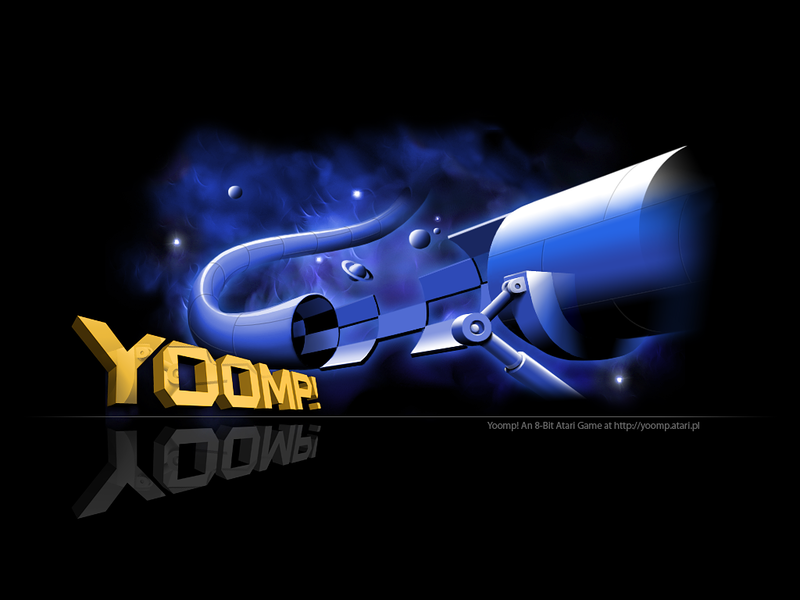 We are considering the released of the Yoomp! sources. Currently, they are not available. All desktop wallpapers have dimensions of 1024x768 pixels. You can choose between three different file format options. To save them on your hard disk simply right-click on one of the links and choose Save As... option. Left-click on the link will open the wallpaper in a new browser window.